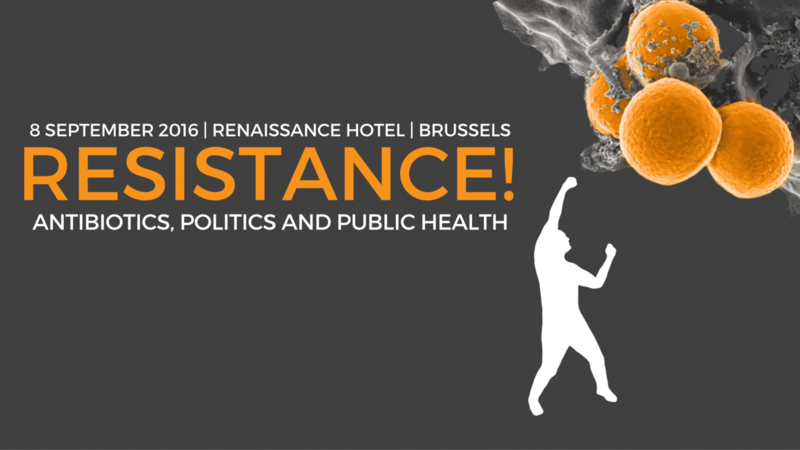 Europe’s Must-Attend Public Health Event Dedicated To All Facets Of Antibiotic Resistance. The rise of drug-resistant infections/antimicrobial resistance is the biggest threat to public health of our time and poses a life-or-death challenge to our health systems. It requires an urgent policy response at European, national and global levels. But is the EU itself resisting the call to take new measures which are up to the challenge of protecting public health? New perspectives by world-renowned contributors on your area of work. Follow the interactions online with the hashtag #EPHA2016!